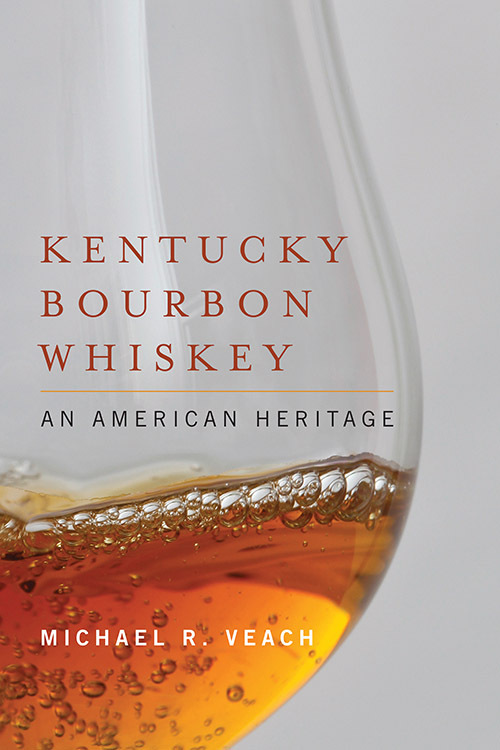 Celebrate Bourbon Heritage Month at the Kentucky Bourbon Festival This Week! 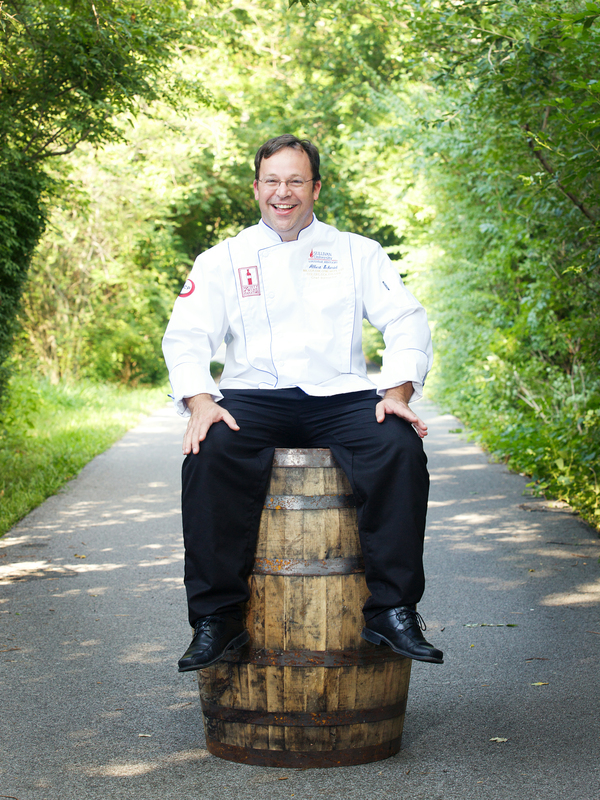 The 22nd annual Kentucky Bourbon Festival kicks off today in Bardstown. 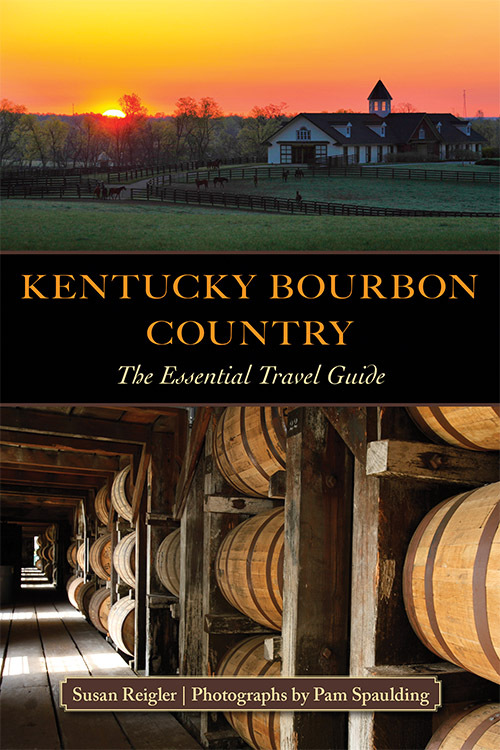 And what better way to celebrate Bourbon Heritage Month than in the heart of Kentucky’s bourbon country? 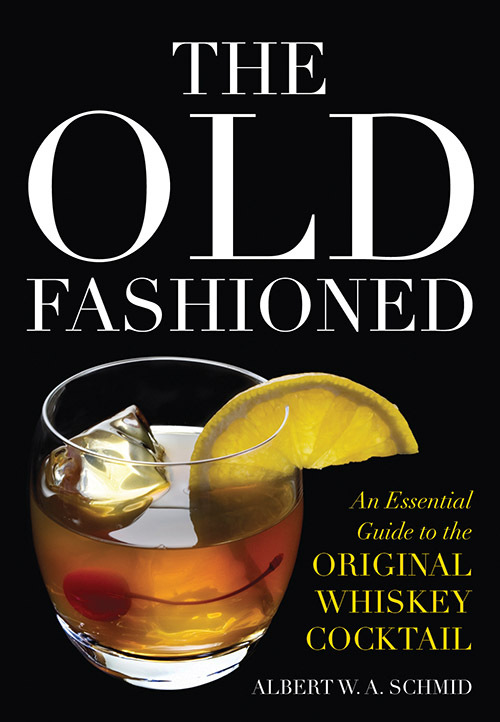 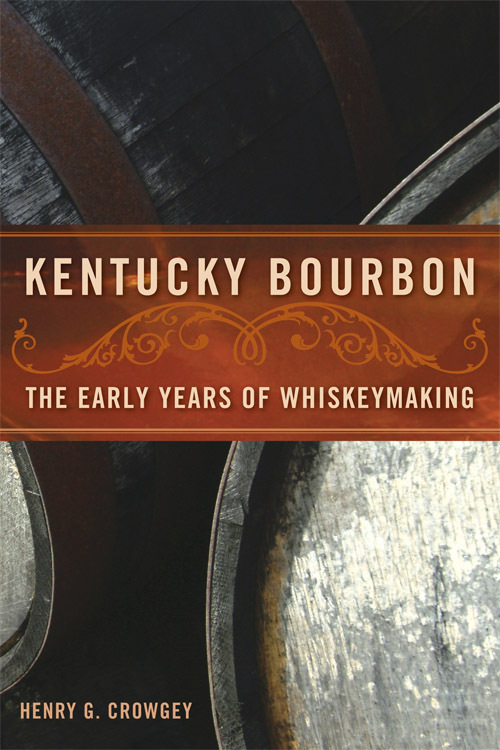 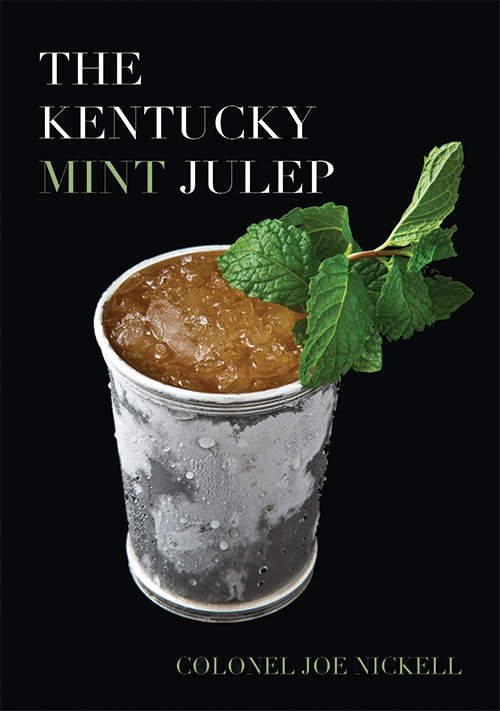 This entry was posted in Events, Kentucky Books and tagged bourbon, bourbon books, bourbon heritage month, Bourbon Whiskey, kentucky bourbon festival, Kentucky Bourbon Whiskey, Whiskey on September 17, 2013 by University Press of Kentucky. 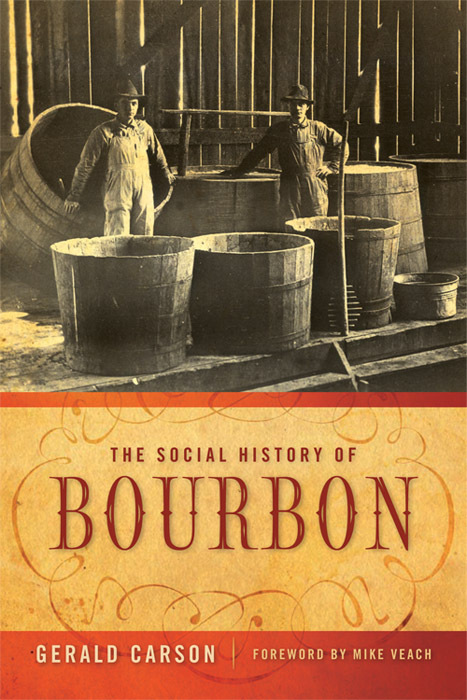 How Much Do You Know About Bourbon? 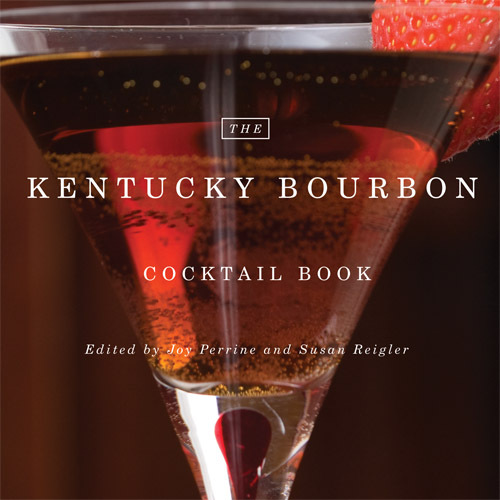 Stay tuned for bourbon food and cocktail recipes and don’t forget to sign up for our weekly giveaway of The Kentucky Bourbon Cookbook by Friday, May 17 at 1 pm! 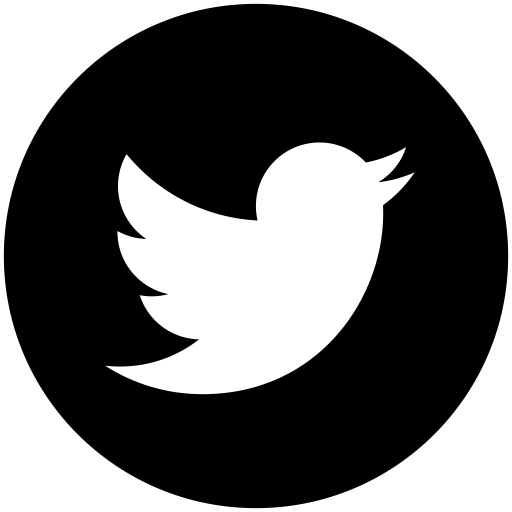 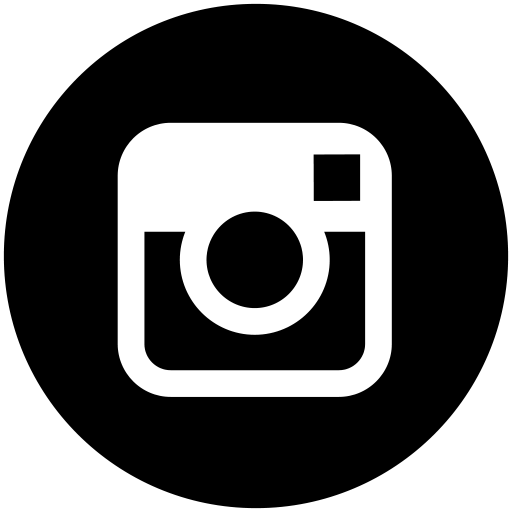 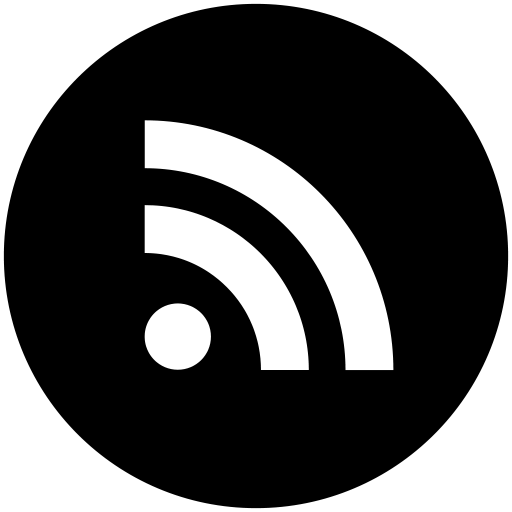 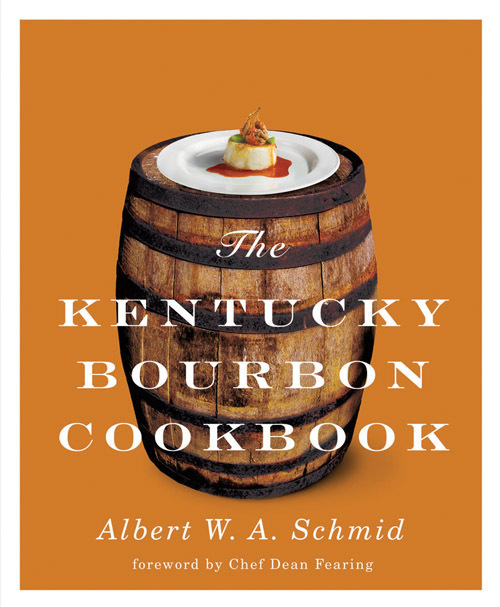 This entry was posted in Kentucky Books, Uncategorized and tagged Albert Schmid, bourbon history, Bourbon Whiskey, Giveaway, The Kentucky Bourbon Cookbook on May 14, 2013 by courtneyehrler. 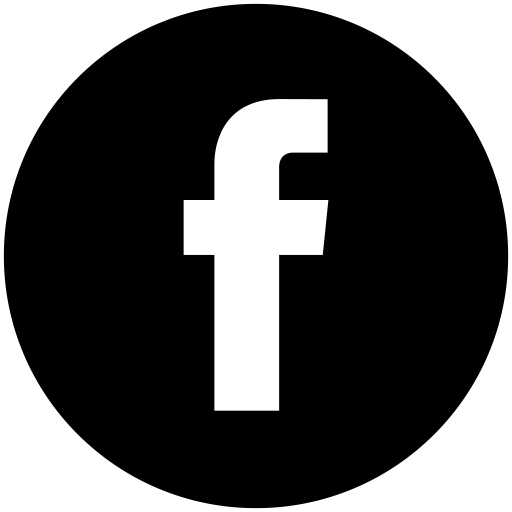 All images are property of Pam Spaulding and may not be used or reproduced without permission. 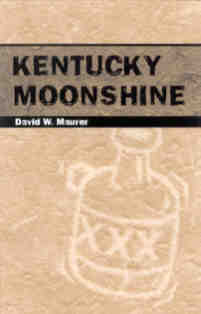 This entry was posted in Kentucky Books and tagged book giveaway, books, bourbon, Bourbon Whiskey, Free, Giveaway, giveaways, Kentucky, Kentucky Books, Kentucky Bourbon, Kentucky Press, Michael R. Veach, Mike Veach, University Press of Kentucky, Whiskey, Win on March 12, 2013 by University Press of Kentucky.